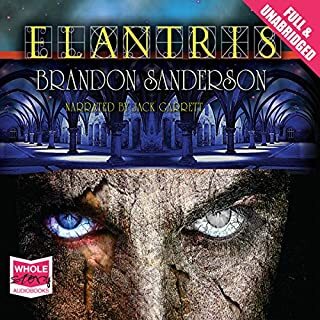 From the best-selling author of the Mistborn Trilogy and co-author of the final three books of Robert Jordan's Wheel of Time series comes the tale of a heretic thief who is the only hope for the survival of an empire. 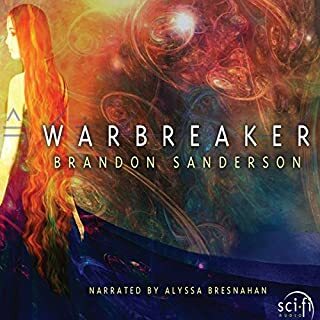 Skillfully deducing the machinations of her captors, Shai needs a perfect plan to escape. The fate of the empire lies in one impossible task. Is it possible to create a forgery of a soul so convincing that it is better than the soul itself? Read by Angela Lin. 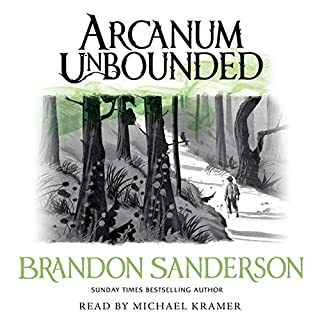 Now I have your attention, don't buy this book because it is the first story in Brandon Sanderson's collection of stories Arcanum Unbounded, luckily it just cost me a credit to find out. The story itself is really good as is so much of his work so enjoy it, just in the right place. 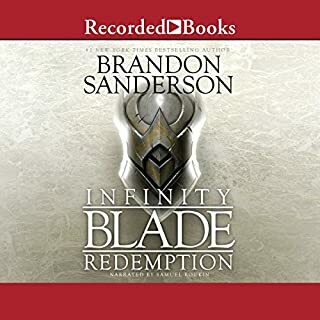 Where does The Emperor's Soul rank among all the audiobooks you’ve listened to so far? 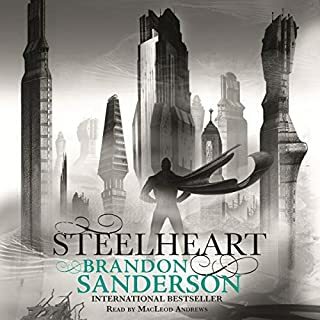 This would rate as one of my favorite independent stories from Brandon Sanderson. Once again Brandon creates a comfortable universe in to which he just drops you. 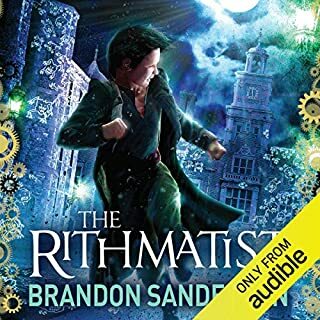 Carefully introducing characters - and yet another unique form of magic - so as not to lose the reader\listener. Some books can be too much too soon, or leave the reader wondering what is going on. Not this one. Beautifully paced you are hooked from the outset and drawn along with the main character. With clever twists, drama and humour, this book has it all. 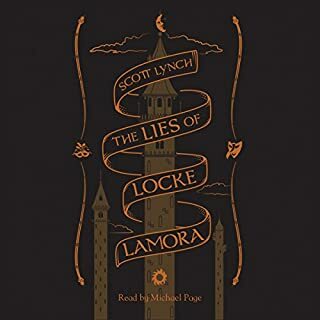 Also, considering the majority of the story takes place in the confines of one room, it is fantastically written to keep you engaged throughout. As this was my first listen to a story performed by Angela Lin, I can't compare to any of her other readings. Needless to say this was brilliantly done. 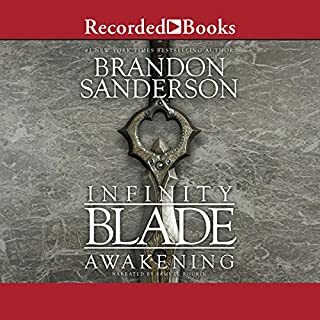 Characters were believable and the flow to the story was flawlessly maintained. 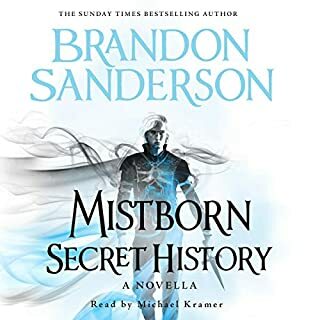 As a short one off story I did complete this in one sitting quite comfortably. In all honesty, I was left wanting more! 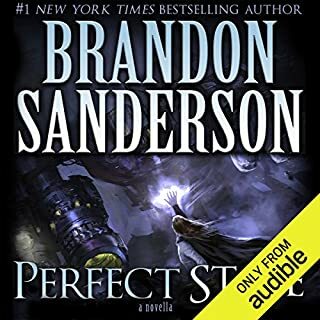 Yet again a shining example of why Brandon Sanderson is one of the best writers of today. Forgery can be a humanitarian, necessary evil! What made the experience of listening to The Emperor's Soul the most enjoyable? It has one of the most imaginative, complex depictions of the art and abilities of forgery. It challenges one's own biases as to how we valuate art and, indeed, the acts of others. It depicts real life journeys where altruistic tendencies often get set aside for comfort, greed, and easier options and, blurred by hypocrisy! The forger's last encounter/discussion with Gaotona. Yes, it reminded me that the world doesn't often make it easy for people to achieve altruistic goals; but that we only get one chance at life to make a difference for the good. 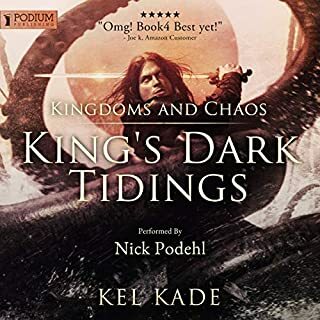 It was a delight to listen to this fairly short but entertainingly written story. Intriguing characters and a very innovative concept. Highly recommended. 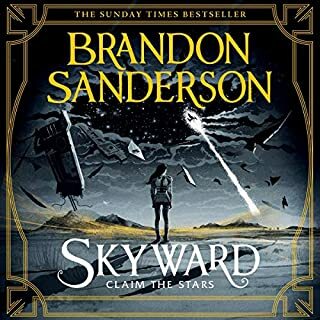 I'm ordinarily not a fan of short stories, as they often compromise rich and detailed world-building for their length. 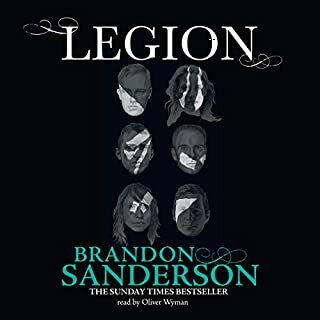 But somehow, Sanderson has managed to make this story feel whole, with in depth explanations for his innovative magic system and well-developed characters. 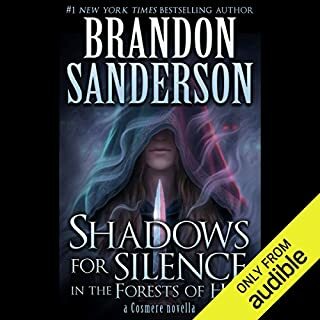 I would love for Sanderson to continue this story. Intriguing plot, a few twists and interesting characters. I'd love to read more short stories like this one. Highly recommended! Good book, wish it was longer though! 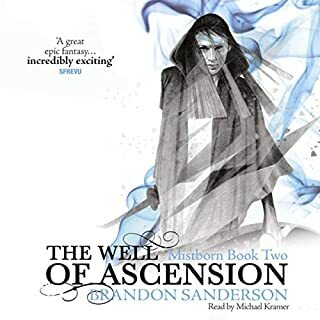 I love all Sandersons books and like the others enjoyed this one just as much. 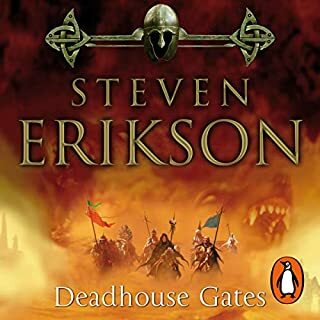 Although perhaps not as eventful as other books, I enjoyed it nonetheless. 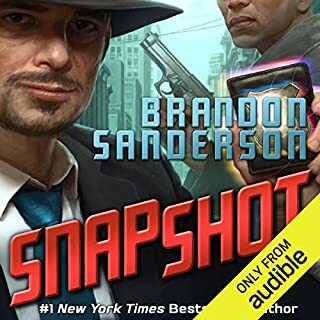 While many people will be reluctant to spend a credit on a short story that can be read in a few hours the story is still good value. What does Angela Lin bring to the story that you wouldn’t experience if you had only read the book? 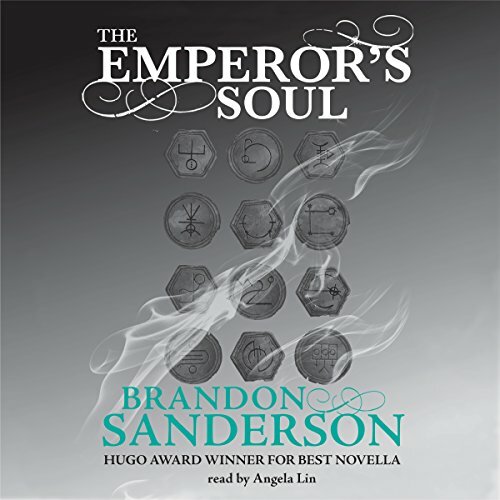 The Emperor's Soul is another well crafted story by Brandon Sanderson. 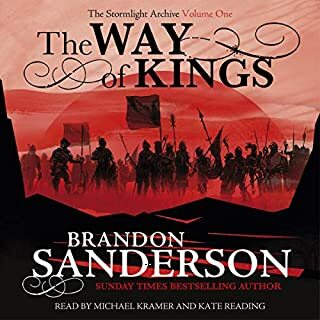 Shai a master forger is captured and held prisoner in the palace where she is enlisted to forge the emperor's soul before his 100 day mourning period is over and the truth about him is revealed to his rivals. Great narration by Angela Lin.